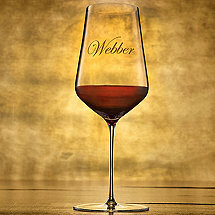 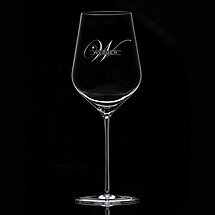 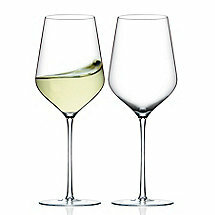 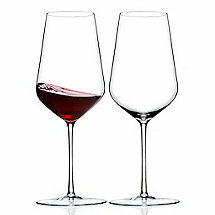 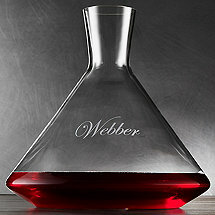 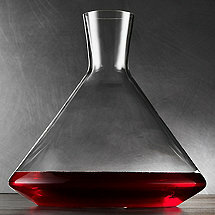 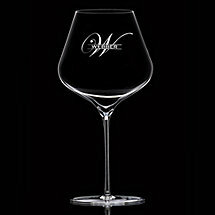 Zenology is peace of mind knowing that you’re buying some of the highest-end stemware in the world at half the price. 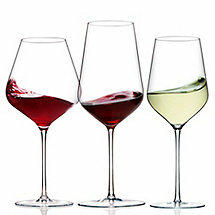 Brilliantly lightweight and elegant, Zenology glasses are handcrafted and mouth-blown in the same European factories as other well-known brands. 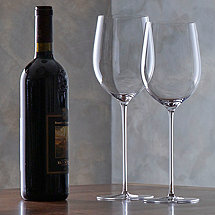 Designed exclusively for Wine Enthusiast, we’ve bypassed the usual high-end luxury brand markup and passed the savings on to you. 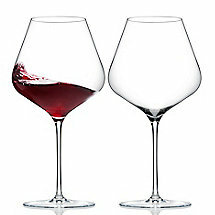 That’s Zenology!